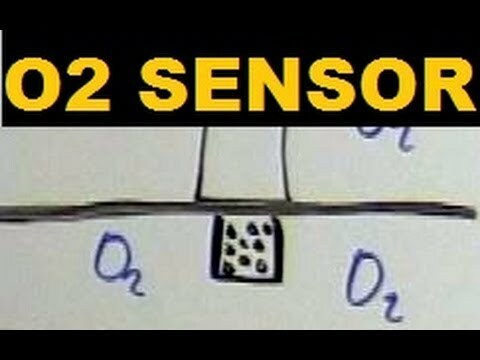 (O2 sensor) An oxygen sensor (or lambda sensor) is an electronic device that measures the proportion of oxygen (O2) in the gas or liquid being analyzed. engine management computer. The goal of the sensor is to help the engine run as efficiently as possible and also to produce as few emissions as possible.